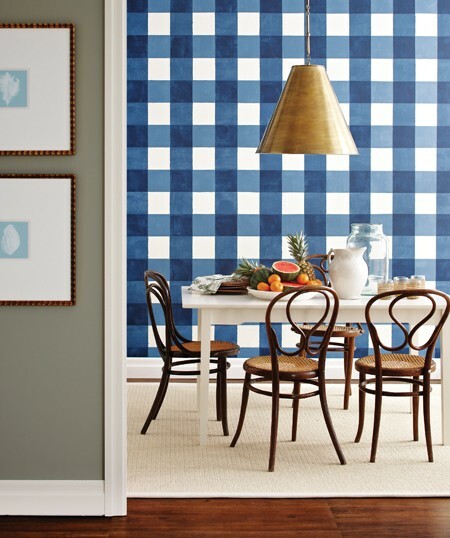 Mix and Chic: Stunning dining rooms! When I think of family bonding or guest entertaining, the first thing that comes to my mind is not the living room or the kitchen but the dining room. The dining room is where families bond together over breakfast, lunch, dinner, holiday feasts and other parties. It's where stories and laughter are shared and memories are created. 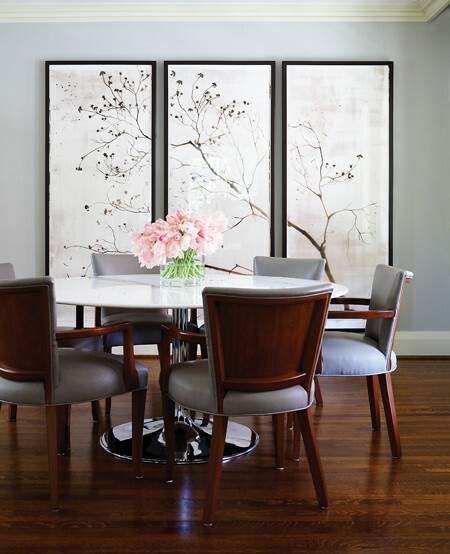 I have gathered several beautiful and chic dining room inspirations in different styles so I hope you feel inspired and start creating the dining room of your dreams. Which one is your favorite? 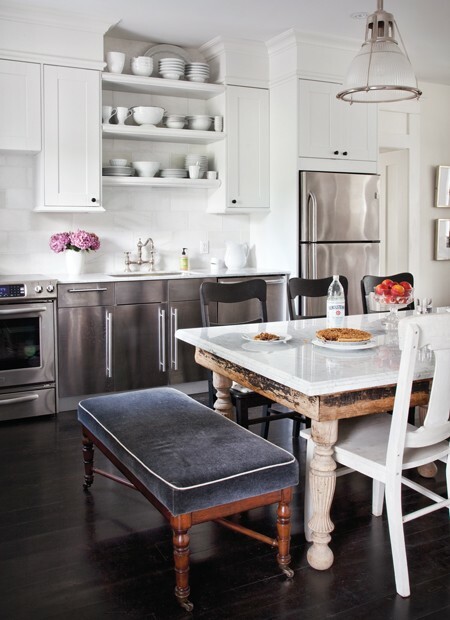 I love the one with the white table in the kitchen and a velvet bench, it´s the perfect mix. The common denominator here is incredible statement lighting! I was gaping at each room but I really fell in love with the more rustic dining room with the striped rug in the 5th pic! Have a wonderful weekend Jessie! All lovely images, but I think the first is my favorite. 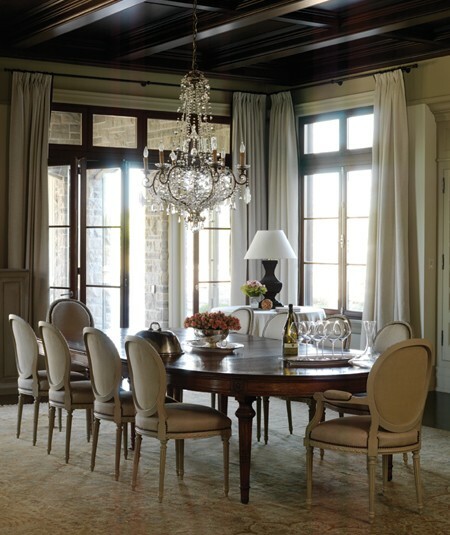 I love the lines of the dining chairs, and the capiz chandelier is gorgeous! Dear Jessie, Such a great collection. I am particularly fond of the 4th room and bits and bobs from many of the others. What fantastic spaces! I want to steal the chandelier right out of that first photo! I have had my eye on the rug in the third image. Now that I've seen it in action I just might have to buy it! Stunning indeed! 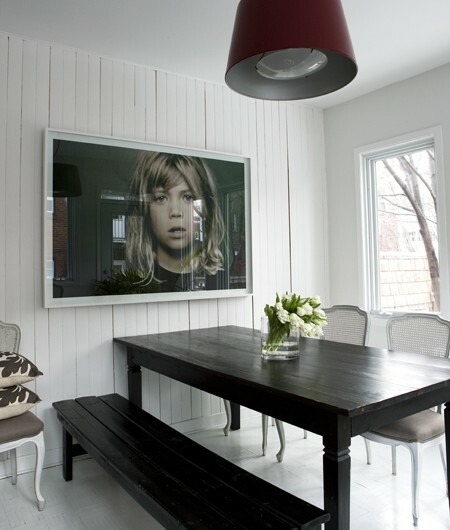 Beautiful chandelier in the second image and loving a velvet bench at the dining table. Gorgeous post!! 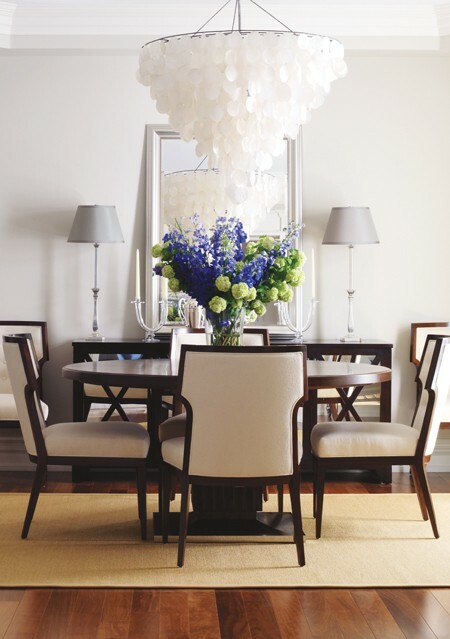 I adore the first image...the capiz chandelier is fabulous! I love the idea of the dining table in the center of the kitchen. I love the last one- black and white is one of my favorite color combos. I love the first one also- that light fixture is so beautiful. Have a wonderful weekend Jessie!! Wow, how cool are the stainless steel cabinets in that kitchen?! My favorite has to be the first one with the last one coming in to a strong second!